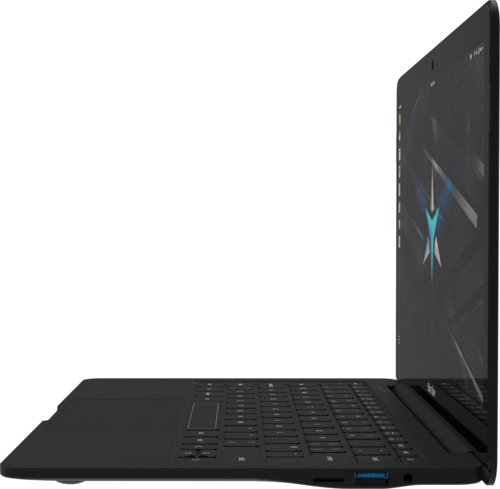 We returned to the Lab with only one goal - to create an impressively powerful, lightweight and compact Linux laptop. It had to become something else. 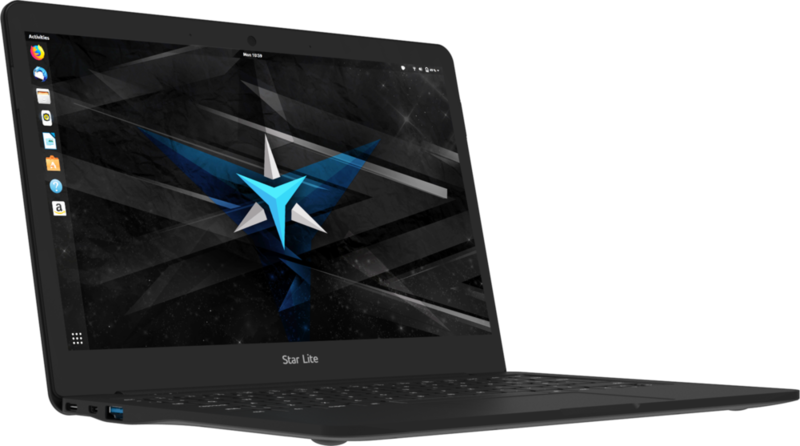 The new Star Lite Mk II delivers up to a 20% performance increase with an Intel® Pentium® N4200 quad-core processor and even faster SSD storage. The low power requirement of this processor and the Type II anodised aluminium chassis eliminate the need for a fan, meaning the Star Lite Mk II is virtually silent. The Intel® Pentium™ N4200 processor with Intel HD 505 graphics boasts outstanding performance. Utilising 14-nanometre processor technology, the variable clock speeds and multiple processor cores enable the Star Lite Mk II to switch seamlessly between energy efficiency and performance. The Star Lite Mk II features an 11.6" hybrid display, comprising a matte screen with glass overlay. It's power efficient LED backlighting produces bright and vibrant colours. The combination of 1920x1080 resolution and IPS technology ensures optimum viewing clarity at angles up to 178°. 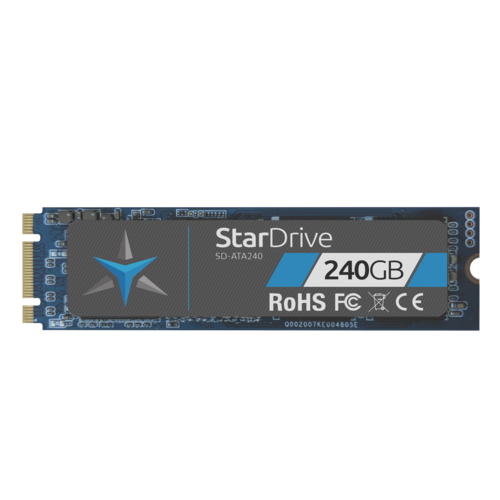 The Star Lite Mk II hosts an over-provisioned Star Drive SSD which is incredibly fast, featuring a sequential read speed of up to 560MB/s. Over-provisioning is the inclusion of extra capacity reserved by the SSD controller to manage read and write tasks. This increases performance and IOPS (Input/Output Operations per Second) whilst enhancing reliability and endurance. 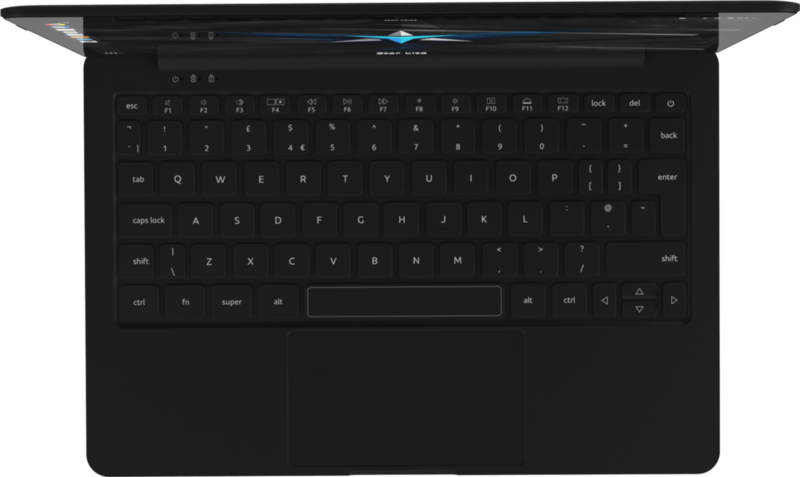 The LED backlit keyboard features an array of function keys designed to speed up certain tasks, such as media control and adjusting display brightness. One popular feature is the function lock, that when enabled, makes the F-keys behave as if you are holding down the Fn key. The ultra smooth finish of the oversized glass trackpad allows your fingers to glide over it’s surface effortlessly, enabling precise tracking and elegant gesture control. 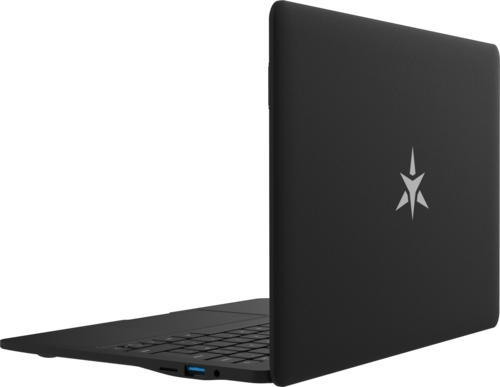 The Star Lite Mk II charges via the USB-C port. 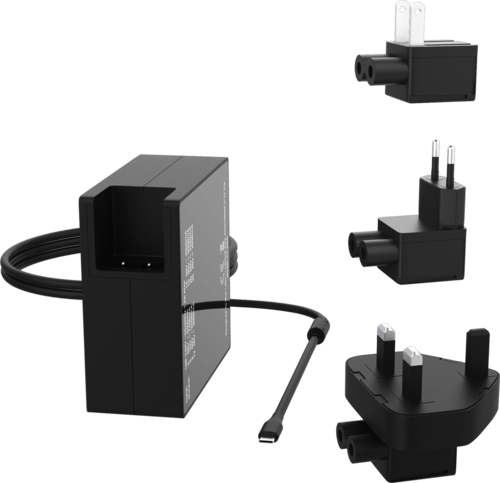 Detachable plugs for the UK, Europe and the USA are included as standard, allowing you to charge your laptop across the World.